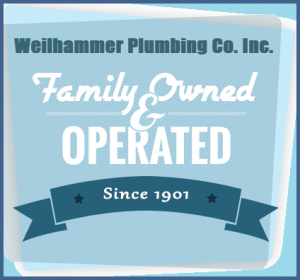 How to Prevent Residential Plumbing Emergencies | Weilhammer Plumbing Co. Inc.
← Could You Benefit From a Tankless Water Heater? Generally, when a homeowner calls on a plumber for service, it is usually after a plumbing mishap or crisis has occurred. With just a bit of effort and maintenance, many of these plumbing predicaments can be prevented altogether. 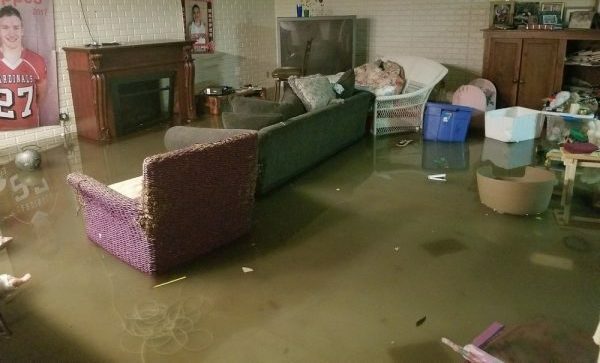 Read on to learn how to prevent plumbing emergencies in your home. Once a year, homeowners should spot check their house and appliances for leaks. If a leak is caught in its early stages, it can be resolved without any residual consequence. However, if a leak is left alone, it can potentially get worse, causing flooding, water damage, and mold accumulation. Mildew and mold removal is a very expensive project and requires excavation and demolition. By checking regularly and repairing minor leaks, you can avoid a whole heap of expenses when it comes to plumbing emergencies in your home. Septic system repairs are a common plumbing crisis in residential homes. Harsh weather and storms often cause septic tanks to have mechanical malfunctions, as well as, overflow into front and backyards. It is crucial to have a strong suited sump pump for your septic system, and have it inspected annually by a professional to ensure its functioning at its highest capacity. Overtime, your water heater can build up minerals and deposits called sediment. This can result in corrosion within the appliance, reducing its degree of performance. To clear this sediment, you have to drain numerous gallons of water through the faucet at the bottom of the appliance. This should be done a few times a year to prevent plumbing emergencies and costly repairs. Who to Call for Professional Indianapolis Plumbing? 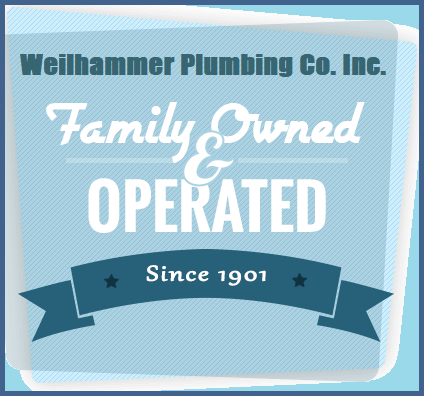 Call Weilhammer Plumbing Co. Inc. at 317-784-1870 for trusted Indianapolis plumbing repair in Indianapolis, Indiana. Our licensed master plumbers provide a wide range of residential and commercial plumbing services at the most competitive prices in town. See for yourself and call 317-784-1870 to request a free estimate, today. This entry was posted in Plumbing Service and tagged 24 hour emergency plumbing, emergency plumber Indianapolis, emergency water heater repair, plumbing emergencies Indianapolis, plumbing tips. Bookmark the permalink.